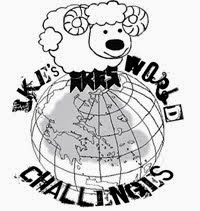 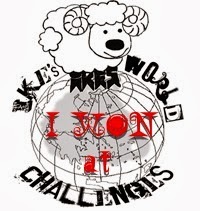 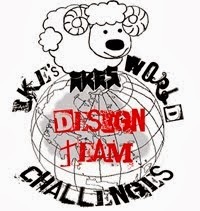 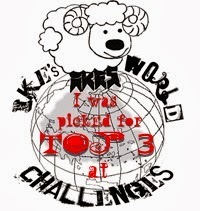 Hi All and welcome to our Midway posting for the current Challenge at IKEsWORLD Challenges . 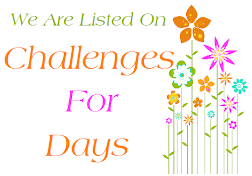 Our Challenges this year will be following the ALPHABET and this Challenge is " A for ANIMALS /ANYTHING GOES ". 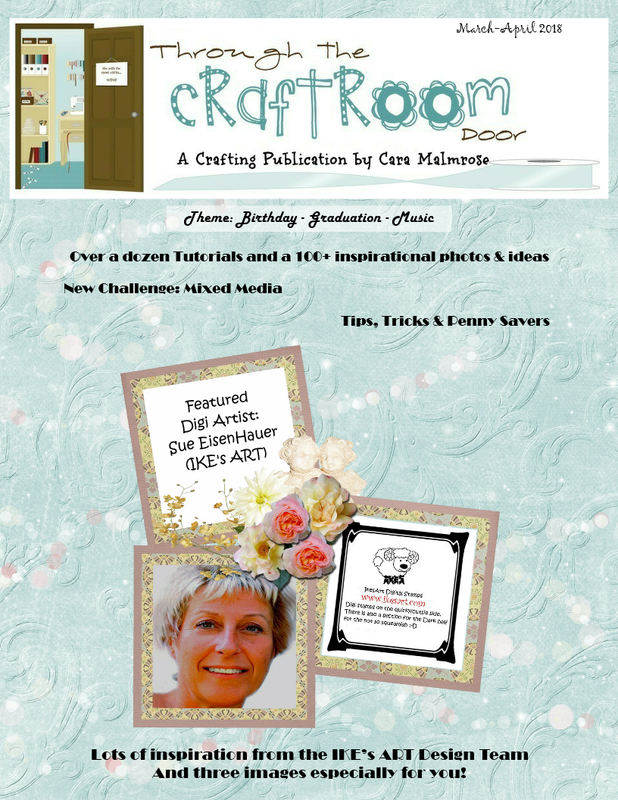 I have the wonderful creations of my TEAM B to inspire you along. 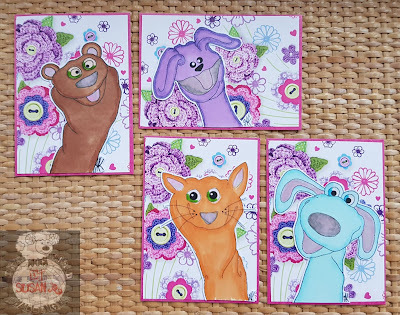 and " SOCKIES Set of 4 "
" HORSES Set of 6 "
" SOCKIES Set of 4 "
" PUPPY LOVE " and " BAK 2 SKUL KAT "
NAN is taking a break. 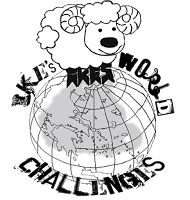 So, you have until midnight on MONDAY 4th FEBRUARY 2019 to enter your creation. 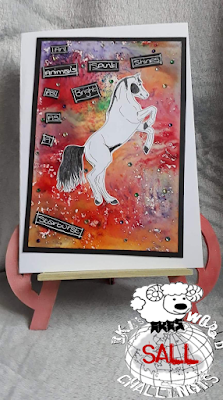 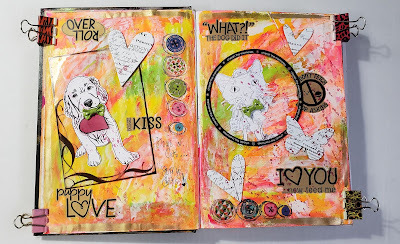 Thank you for dropping by and please leave your Challenge #116 creations with Mr Linky on Week 1 HERE.